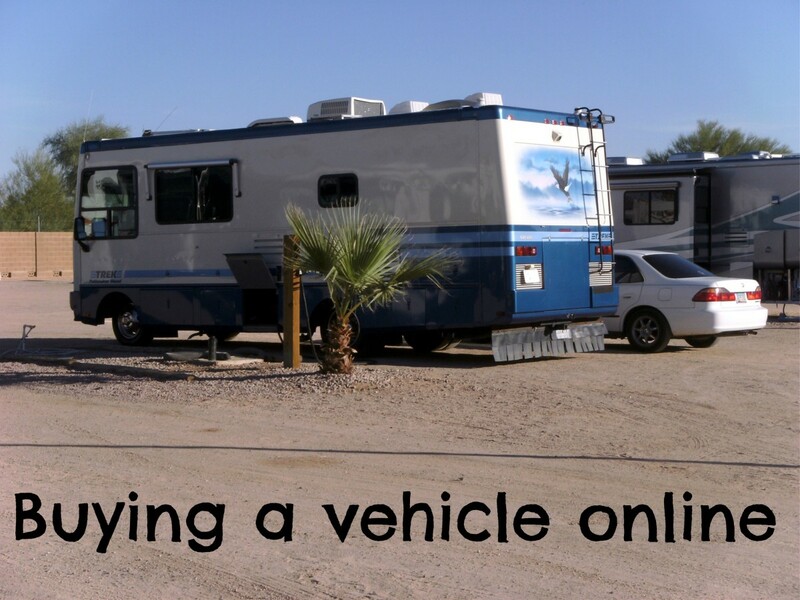 If you are looking to purchase or sell a recreational vehicle online, you need to be extremely careful, because scammers abound and are out to get as much of your money as possible. They are not really interested in buying or selling your travel unit. They are interested in getting their hands on your information so that they can hack into your accounts and steal everything they can. If you know how they do this, you have a better chance of protecting yourself, so the information I’m going to share in this article will explain what is going on and show you some things you can do to avoid problems. I got this data from a gentleman who is deeply involved in trying to expose people who do these kinds of things and who has years of experience in the recreational vehicle industry. I have also seen some of this myself. It’s pretty scary. Many people who are trying to sell their campers, travel trailers, or motor homes think that the best way to do so is to get as many people as possible to see their ads. Online advertising is clearly the best way to accomplish this goal, but it is also the best way to attract scammers. These key words tell scammers that sellers either have no clue about what they are doing or have tried unsuccessfully to sell their units and will do whatever is necessary to get rid of them. A seller gets an email from an individual who says he’s been looking for a seller's exact year and model of coach and wants to buy it sight unseen and without even negotiating on the price. He gives some excuse for telling the seller that he can only send a check for an amount that is more than the asking price but will trust the seller to send him the difference if he does so using a wire transfer. Since the seller thinks he can’t lose on this deal, and since it may be the only offer he’s ever gotten, he accepts. The buyer’s check arrives and arrangements are made for the coach to be shipped to him via a local RV shipper. During their conversations, the buyer pumps the seller for information because the more he has, the easier it will be for him to hack into the seller’s accounts and steal his money. The seller deposits the check into his account and then wires the overage amount back to the buyer. However, the seller doesn’t understand that it takes at least 10 days for a check to clear a bank. He finds out after that time that the check is no good, but his wire transfer has gone through, and his RV is gone. He contacts the buyer about the bounced check, and the buyer apologizes and says he’ll send another one immediately. Of course it never arrives. While the seller nervously waits for it, the buyer busies himself closing his account and selling the information he’s gathered to other scammers, who then proceed to bombard the seller with all sorts of scams. Someone places a fake ad online offering to buy RVs. When you fill out the contact information form, they’ve got you. All they need is a legitimate email address and phone number. They sell your information as part of an email list to other scammers and make money doing so. They rarely even bother to reply to your request. It is not a crime to place a fake ad on a public site, and it is not illegal to sell your information. They can sell a bulk supply of good emails for $500 to fifty different companies who then bombard you with scam emails and phone calls. Most of this is done offshore and is legal. 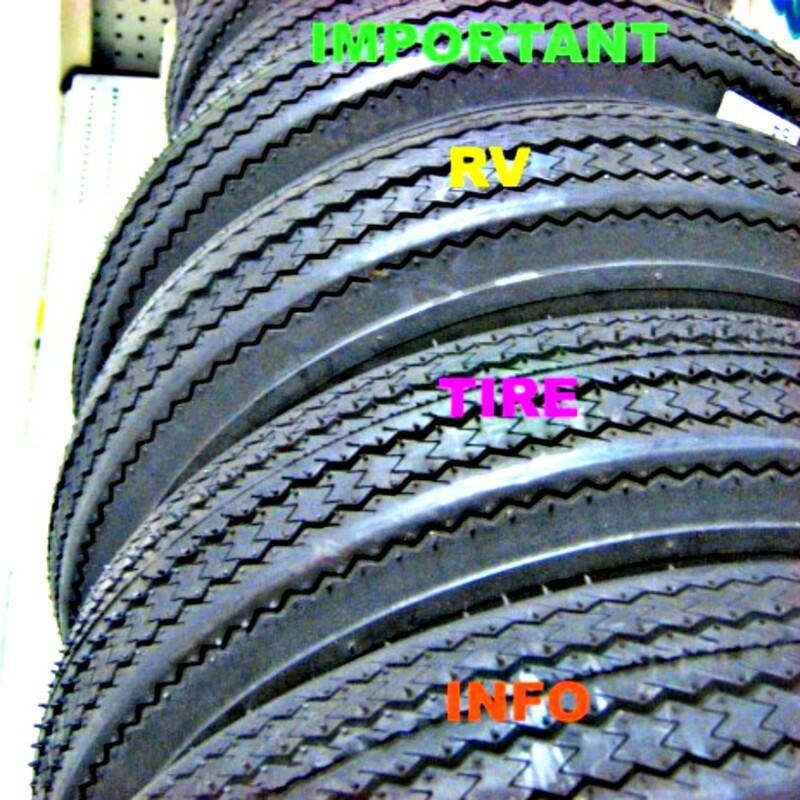 You place your camper, travel trailer, or motor home for sale on a public site. Someone contacts you and offers to purchase your unit, sight unseen. Just send them your basic info along with your bank routing number, and they’ll send you the money. 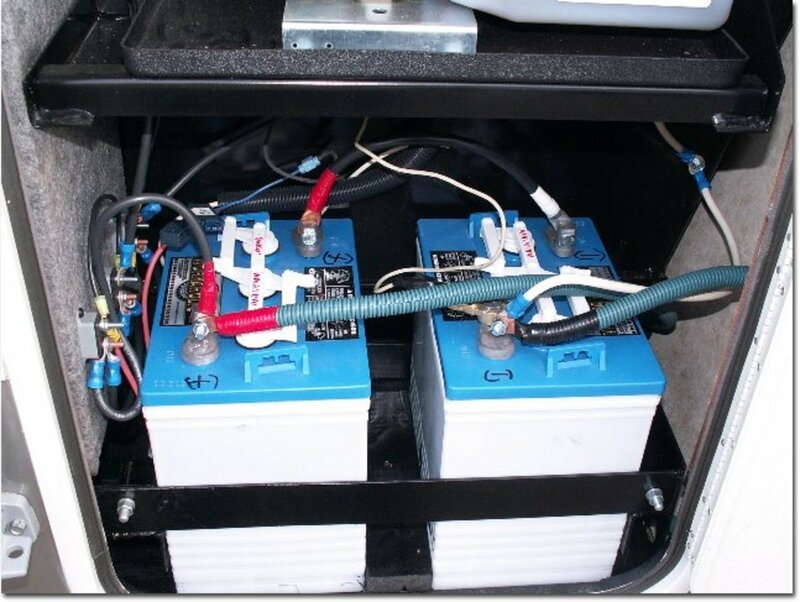 However, you have to wire them $500 to pay the local RV dealer who ships worldwide to ship your unit to them with all paperwork done. It sounds like a great deal, but once the scammers have your bank routing number, they start withdrawing money from your account in $500 increments as often as possible until you catch on. In one case, a woman thought she was selling her elderly mother’s RV for $25,000, but the scammers wound up draining her mother’s account and hers for a total of $250,000. This represented both of their life savings. The problem is that once you give someone your bank routing number, this gives them access to your checking account. Scammers who perpetrate this fraud are offshore, so there is no way US officials can punish them! 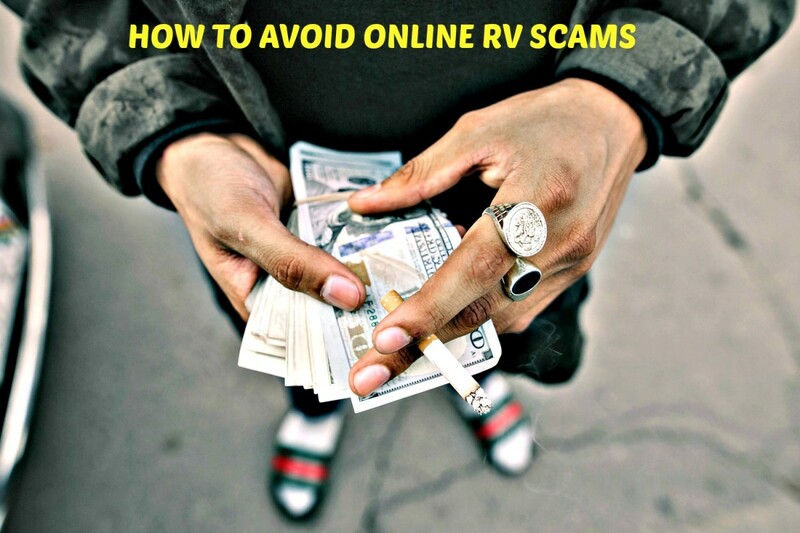 There are just as many people using RV selling scams as there are using RV buying scams. Here are a few you should know about. 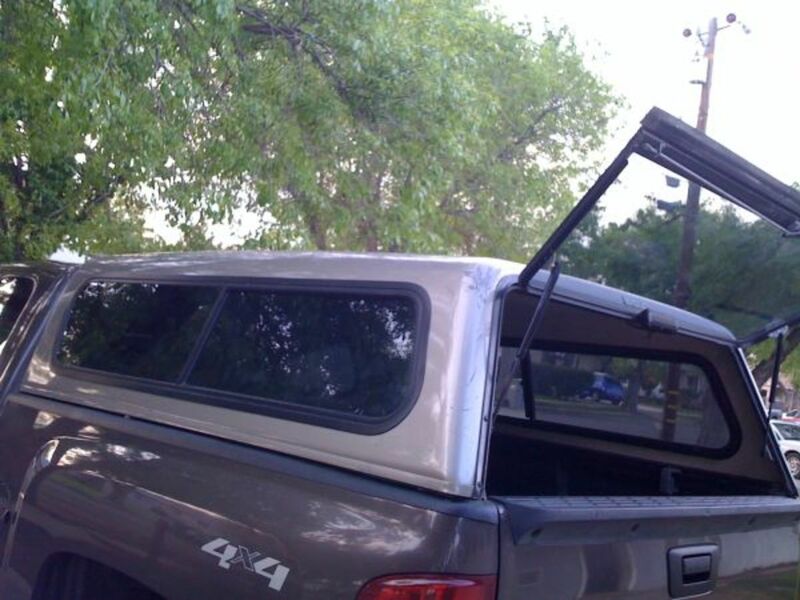 Someone places an ad for a recreational vehicle on eBay, Craigslist, or some other public site. The photos look great, and the price seems very reasonable. 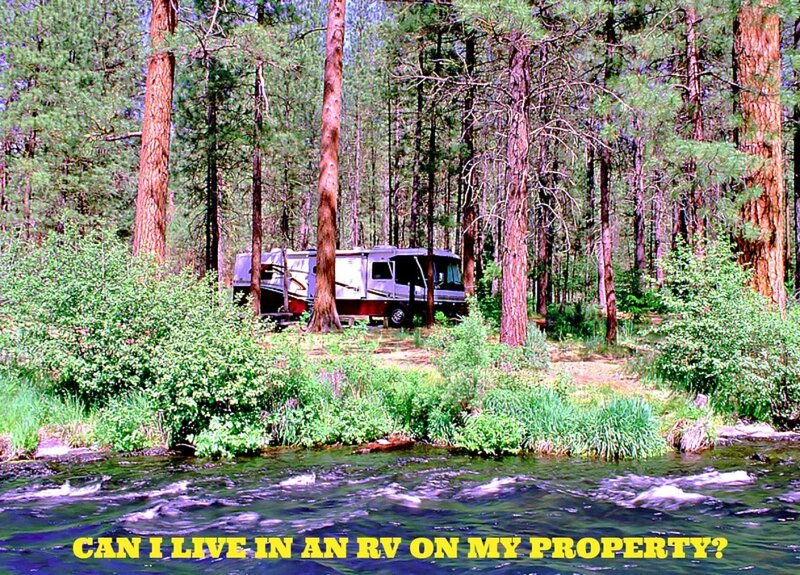 However, the seller insists that you send a large deposit so that he can hold it for you until you are able to arrive at the RV’s location to close the deal. He cashes your check and uses your routing number to start withdrawing money from your account while at the same time stalling you long enough to let the check clear. You fly out to his location only to find that there is no RV and no seller. Your money is gone and will continue to go until you get your bank to close your account! A seller sees an online ad put out by a company that offers to sell his RV for him. He pays them hundreds of dollars and supplies all of his information to them. They never sell his RV, but they do sell his information to other scammers who then proceed to call and email to get more money from him! They also keep his money. Since they are not a real company and are operating offshore, he has wasted hundreds of dollars for nothing. These are just some of the buyer/seller scams that are perpetrated by hundreds of people. Since there is no legal recourse available, it is up to the individual to do whatever he can to protect himself. Here are some tips that can help. The first important thing a person can do is to recognize that just because a site exists on the internet, it doesn’t mean it is real or even legal. Anybody who knows how to do it can set up a website. They can look like they are located in the United States, but they can be located anywhere! Therefore, before giving out any details or information, people should make it a point to do some research to see if these sites are legit prior to becoming involved with them. You can do this by searching through sites that register people’s complaints and naming a particular site, contacting RV dealers to see if they have every heard of a given site or know anything about it and simply searching the internet using the name of the site. This is no guarantee, but it is better than simply accepting the validity of any site. Anybody who asks you to send personal information or wants you to send money may be warning you to stay away. This is especially true of scammers who want you to give them any banking information. Remember that you do not know these people. People who offer to buy your coach sight unseen and/or do not try to negotiate usually are scammers. Steer clear of them! For sites located in the US, check the Better Business Bureau to see if there are complaints against a company. If so, steer clear. Ask businesses to provide you with their bank name and their account routing number. If they refuse to supply this information, walk away. Ask businesses for customer referrals. Scammers love it when you talk. You think it’s because they are interested in you, but the truth is that the more you talk the more information you give them that they can use to rip you off. You don’t know who you are talking to either by phone or email, you only think you do. So be careful with what you say or write. Predators probe you for information that might help them to manipulate you. 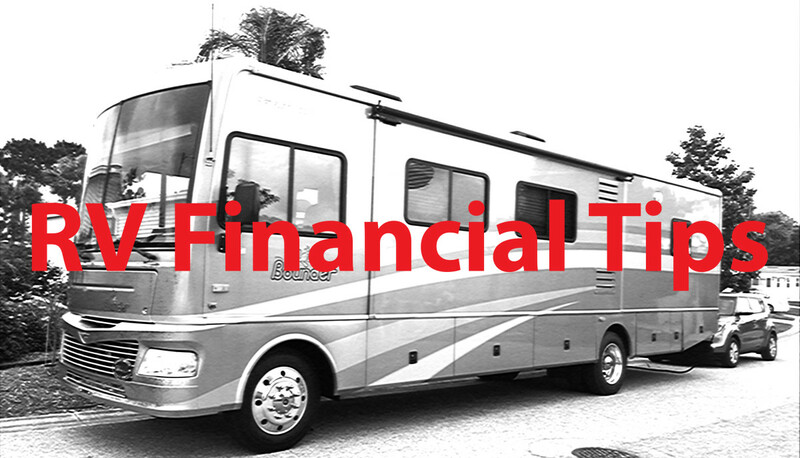 Telling them you are selling due to health issues, that you have tried and failed to sell your RV, that you are a cash buyer for the right coach and similar details does you no good but shows them how they can manipulate and use you to get money from you. Never ever take the word of someone you don't know about the condition or existence of an RV. Before you spend the first dime, go there, check it out, ask a ton of questions and then decide whether a unit is what you want to own. Any seller who makes excuses that keep you from investigating an RV or who refuses to let you see it in person is not one with whom you want to do business. 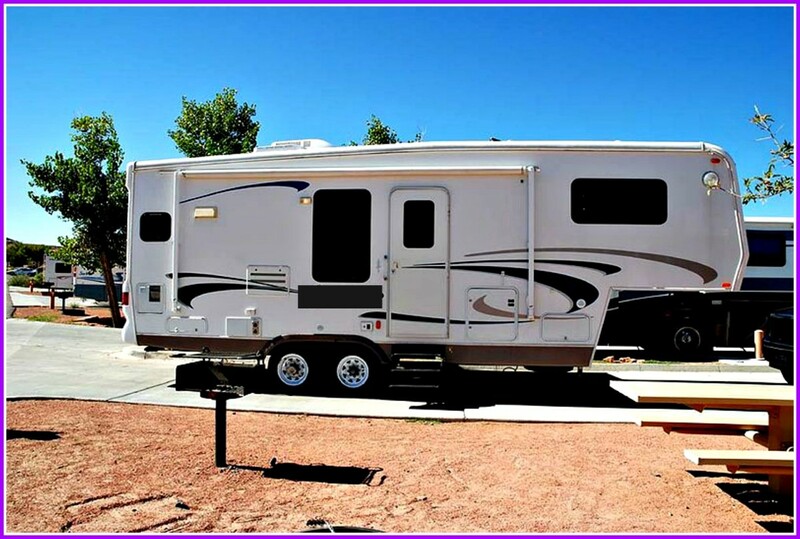 You need to make sure that there actually is an RV for sale, that the person who is selling it owns it (ask to see the title) and that it is good condition. Never, ever give any money to a seller without going with him to the DMV to pay him and change the title over to your name. It is not pleasant to think that you have to suspect every RV buyer or seller, but doing so is the only way you can protect yourself from predators. Not all people are trying to steal from you, but many are. This is because the RV industry has become a prime target due to the fact that there is so much money involved in handling buy/sell transactions. Never give out personal or banking information to strangers. Know who you are dealing with before you do business with them. People who get scammed either don’t know enough to protect themselves or are too irresponsible to take the steps necessary to do so. Scammers count on these things and use them all the time to steal people’s money. If you want to avoid online RV Buyer and Seller Scams it is up to you to do your homework and tread carefully because the consequences of not doing so can be disastrous. 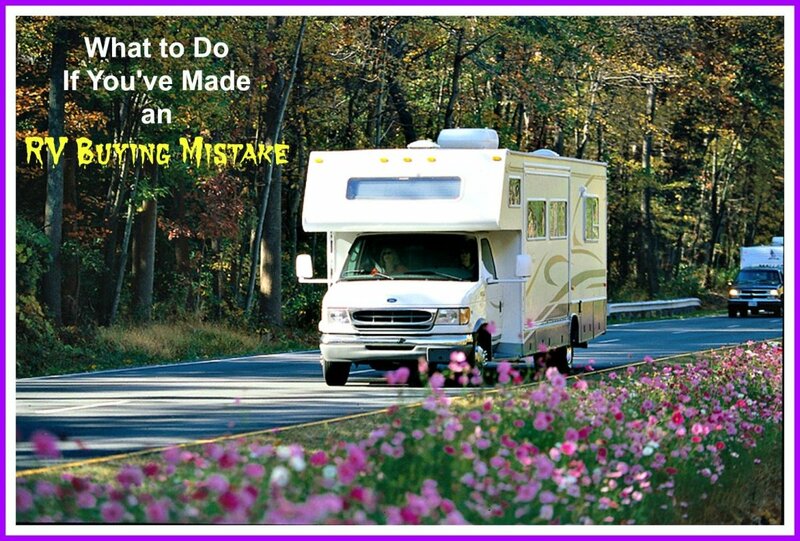 Do you plan to be more careful about buying or selling an RV online in the future after reading this article? Absolutely. I never dreamed these types of problems existed! Probably not because I'll make it a point to deal locally. No. I already have my RV and don't plan on buying another or selling mine any time soon. LizWestwood..they do the same here in the US! Any financial loss is hard to bear, but I totally agree. An RV is worth way more than a bike or car. Scammers in the UK sometimes take legitimate business details and make a slight alteration to con unsuspecting buyers. Liz Westwood: Yes, these types of scams are everywhere but can be much more financially devastating when it comes to RVs because the costs are so high. Thanks for stopping by and commenting. This is a very useful article on a very topical issue. Earlier today I was reading how a buyer was scammed when he thought he was getting a Harley Davidson bike. 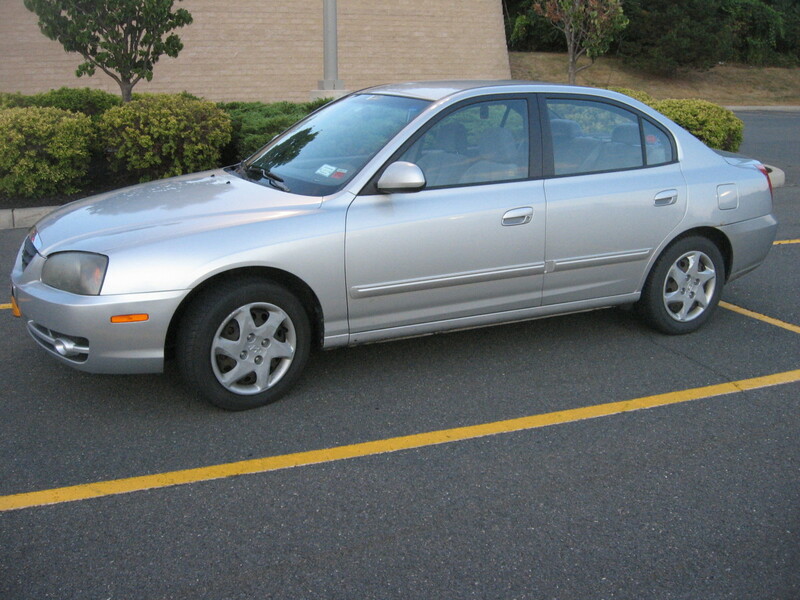 I also read about a lady who thought she was buying a luxury car at a bargain price. Both lost their cash. The seller disappeared.